Why the iPhone X would cost you lot more than it’s actual price; iPhone X Insurance plans compared. So, you’re considering buying the latest and the most expensive Apple darling, the iPhone X. But you must have forethought about an event where you might accidentally bash up that beautiful frugal OLED screen. An iPhone X screen repair would cost $279. Thinking about it is scary but it can happen anytime. 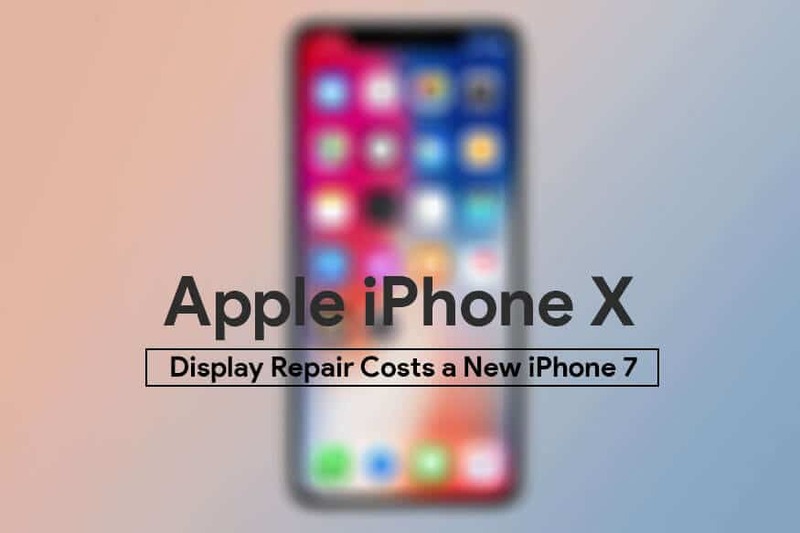 Those repair costs are a big leap from previous models — which makes sense, given that the iPhone X is made with more cutting-edge materials, such as a glass-covered chassis and OLED display. So we’ve put up a comparative list of insurance options that can save you from getting a heart attack when you drop your iPhone X. Just kidding, but here are the details. So, there are three options, one is you going for no insurance and paying for all damage scenarios, the next is carrier insurance and the third one is AppleCare+. If you don’t plan to go for any safety measures, you will have to guard your iPhone X like your life depends on it. Because just a screen repair will cost you 1/4th of the retail price of the phone, i.e. $279. All other serious damage cases will cost you more than half the price of the iPhone X, which is $549. It’s pretty clear that no insurance is not a very clever option here. Here are the numbers you’ll be looking at for the most popular carriers. AT&T’s updated insurance plan for iPhone X will set you back $9 per month. It covers damage, loss, and theft. But, for a single screen replacement in 24 months, an extra $90 will be needed plus $9×24 (216). All other serious damage will cost $299 + (9 x 24)= $515. Monthly premium is $9 a month with loss, damage, theft covered. Verizon’s current insurance plan stands at $11 a month. It will cover damage, loss and theft. However, for a single screen replacement in 24 months, add $49 extra . That adds up to $313 which is even more costly than AT&T. Any other ominous damage and you’ll have to shell out $199 over the 24 month $11 premium. That adds up to $264 + $199= $463. This is significantly lower than AT&T’s $515. Monthly premium is $11 a month with loss, damage, theft covered. Sprint’s plan comes with AppleCare+ as opposed to other carriers. It includes a complete replacement by Apple for just $99. However, the monthly premium here is $13. So below is a breakdown. The 24-month insurance plan is $13. It covers damage, loss, and theft. A screen replacement through AppleCare+ is $29. A complete repair or replacement through Apple is $99. A replacement because of theft or loss is $250. So, if you just bust up the screen than the total is $341. A Sprint-provided replacement will cost as much as $562. Sprint’s plan is better because it comes with AppleCare+ for a replacement. T-Mobile’s plan is similar to that of Sprint meaning it is also hybrid and costs are similar too. The monthly premium is $12. A replacement because of theft or loss is $275. Even with the best Sprint insurance plan, the cost of repairs is really high unless you know your phone is destined to bust up completely. 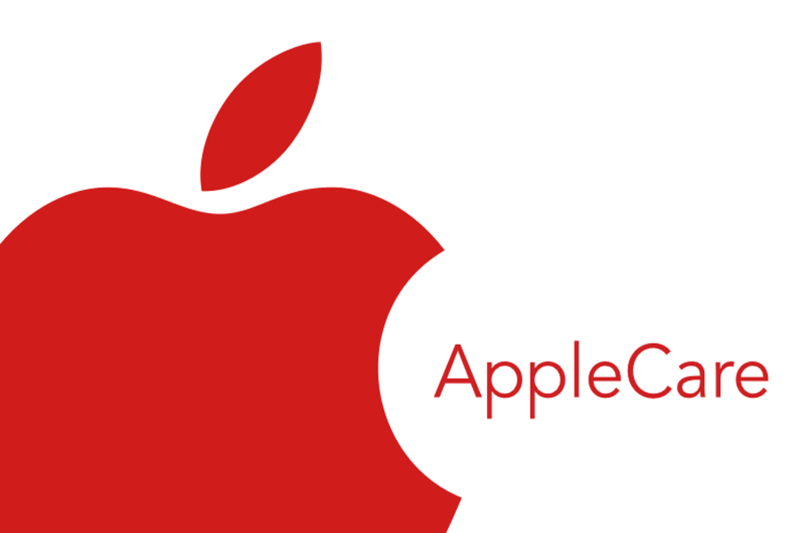 AppleCare+ seems to be a no-brainer once you see the charges. Apple will charge $199 which will include 2 accidental damages for 24 months. You can either pay upfront or opt for monthly. $29 will be added to the upfront fee for a single damage incident. All other serious damages will need $99 added to $199. We have a table to compare all the options we will list them below. Breaking it down, if you get your screen repaired without any insurance, it costs $279. While with Apple Care+, it will still cost $228 which is much cheaper. The best thing with AppleCare+ is that even if you get your iPhone X completely replaced twice it will still cost less than getting your phone replaced even once with carriers. But the carrier plans do offer better theft protection. However, that can only be an advantage if you are sure you would like to pay around $300 premium, if it happens at all. That is the added cost with most carriers. It’s clear if you’re not going to lose your phone by theft, then AppleCare+ is the best option to go for.